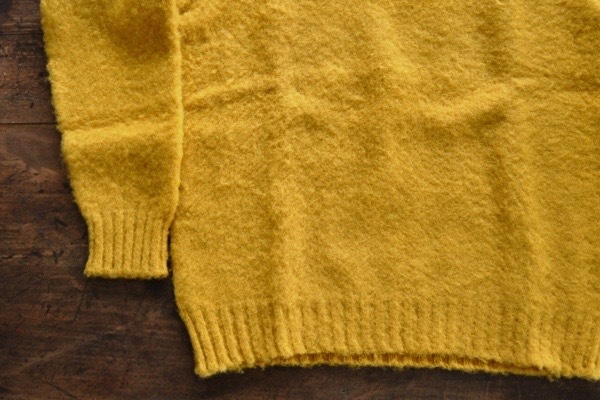 Peter Blance Shetland Pullover　Price : ¥27.700+Tax　Color : Cornfield　Size : (Unisex) 34 / 38 / 40 Wool100%　Made in Scotland. 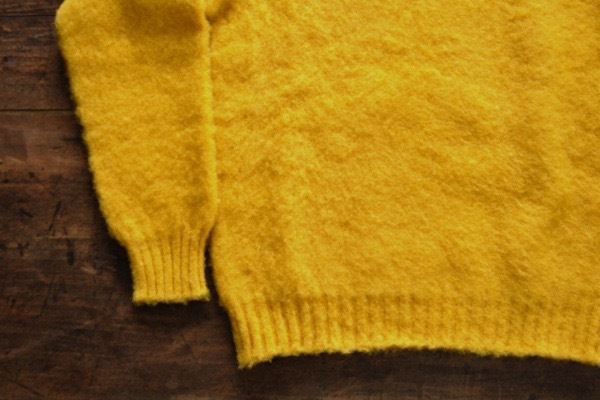 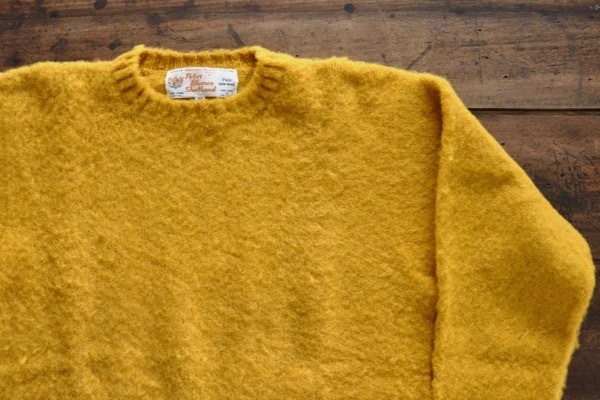 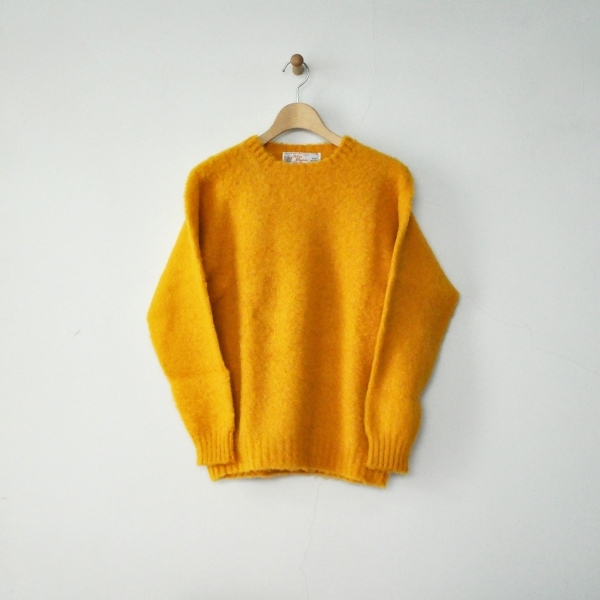 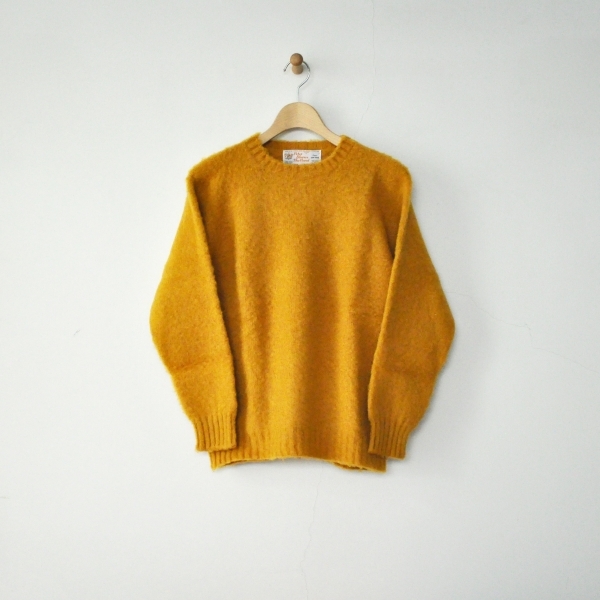 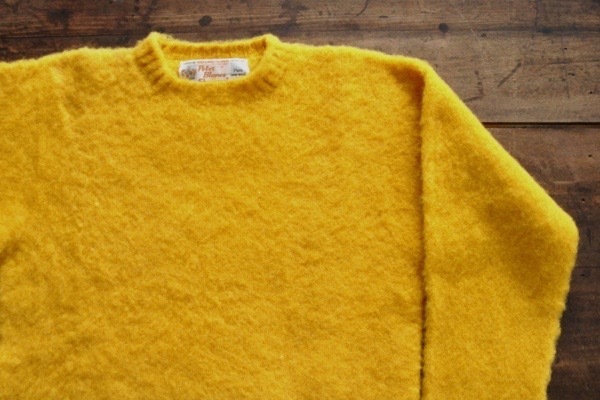 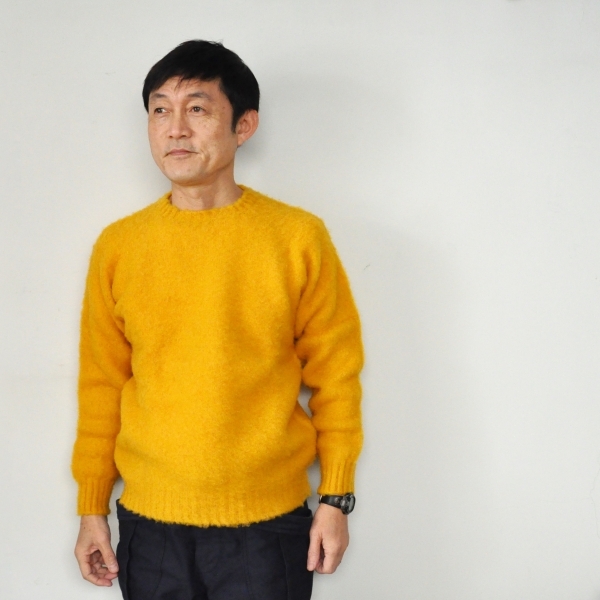 Peter Blance Shetland Pullover　Price : ¥27.700+Tax　Color : Mustard　Size : (Unisex) 34 / 38 / 40 Wool 100%　Made in Scotland. 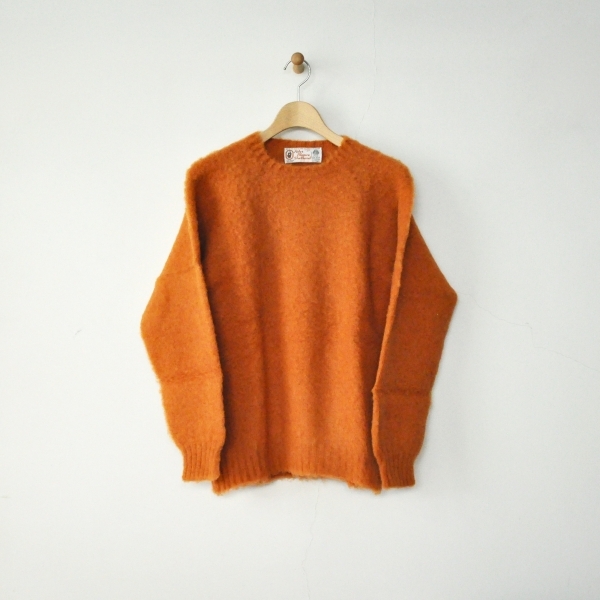 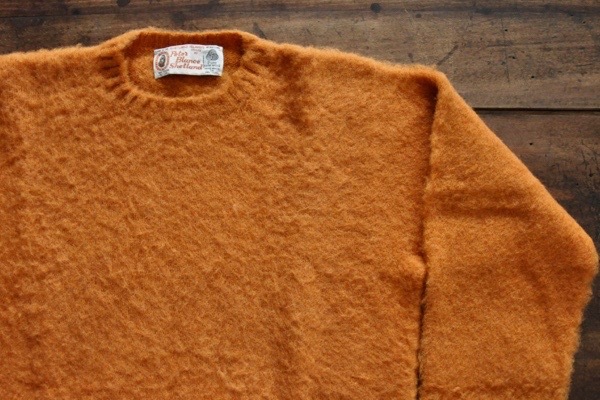 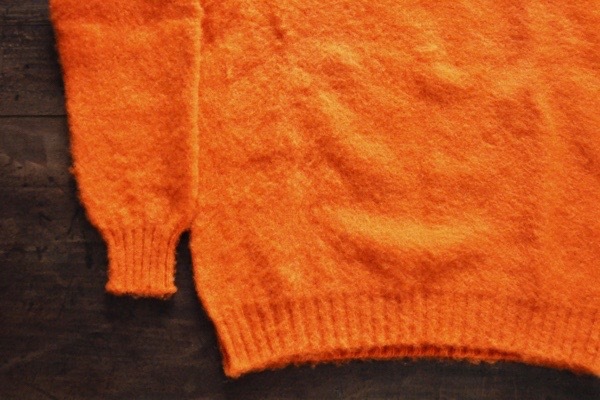 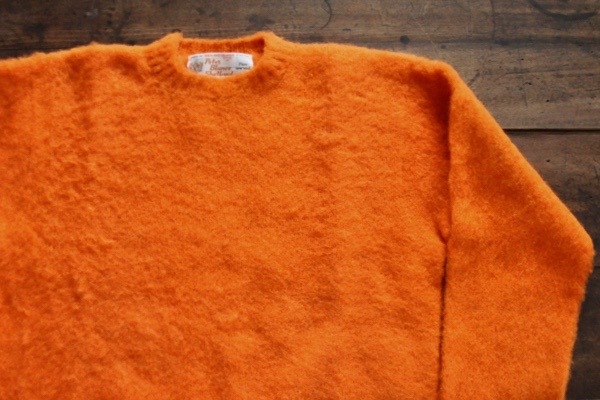 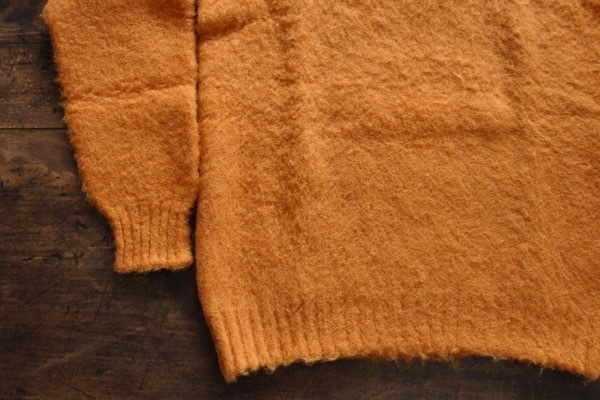 Peter Blance Shetland Pullover　Price : ¥27.700+Tax　Color : Pumpkin　Size : (Unisex) 34 / 38 / 40 Wool 100%　Made in Scotland. 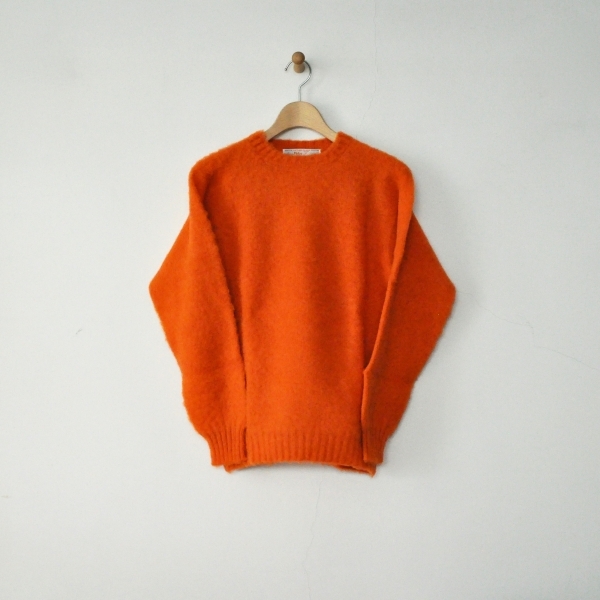 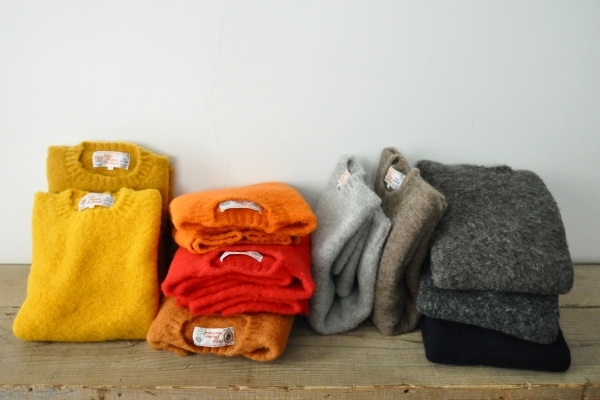 Peter Blance Shetland Pullover　Price : ¥27.700+Tax　Color : Orange　Size : (Unisex) 34 / 38 / 40 Wool 100%　Made in Scotland. 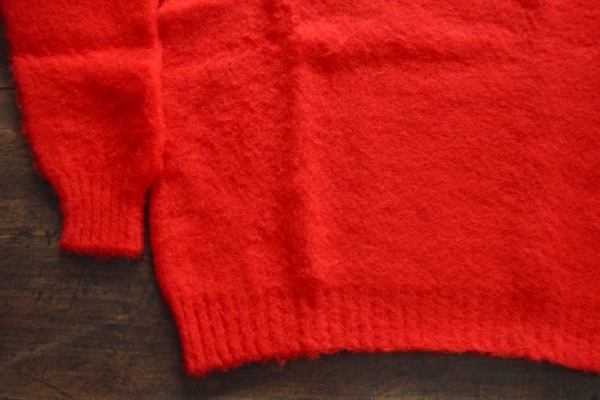 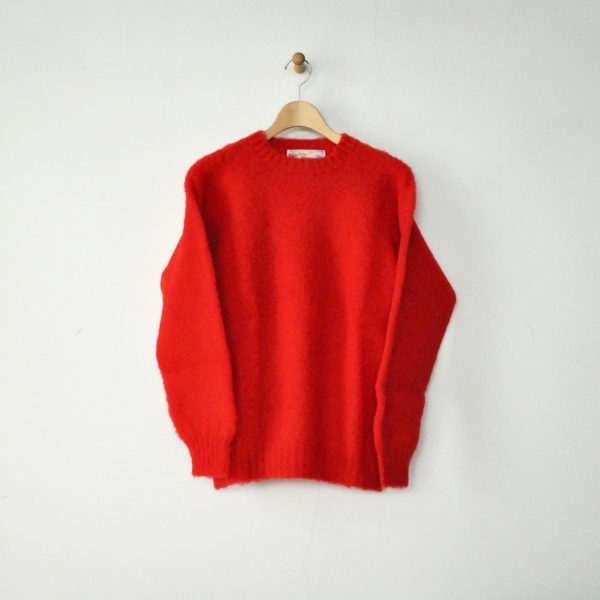 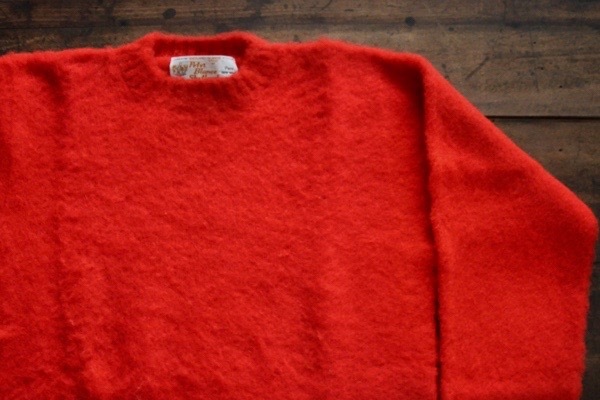 Peter Blance Shetland Pullover　Price : ¥27.700+Tax　Color : Scarlet　Size : (Unisex) 34 / 38 / 40 Wool 100%　Made in Scotland. 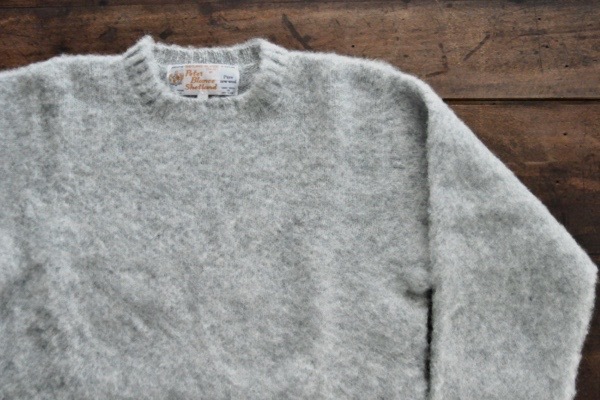 Peter Blance Shetland Pullover　Price : ¥27.700+Tax　Color : Mogit　Size : (Unisex) 34 / 38 / 40 Wool 100%　Made in Scotland. 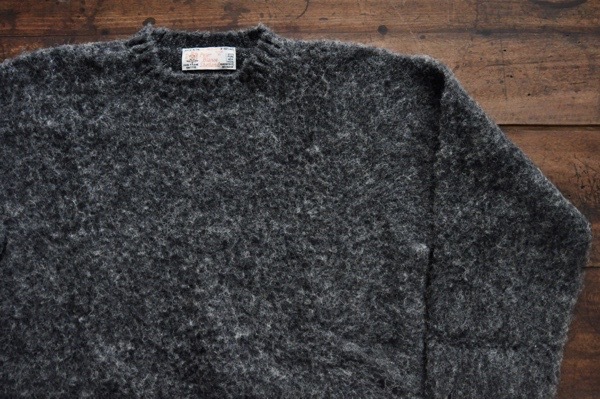 Peter Blance Shetland Pullover　Price : ¥27.700+Tax　Color : Granite　Size : (Unisex) 34 / 38 / 40 Wool 100%　Made in Scotland. 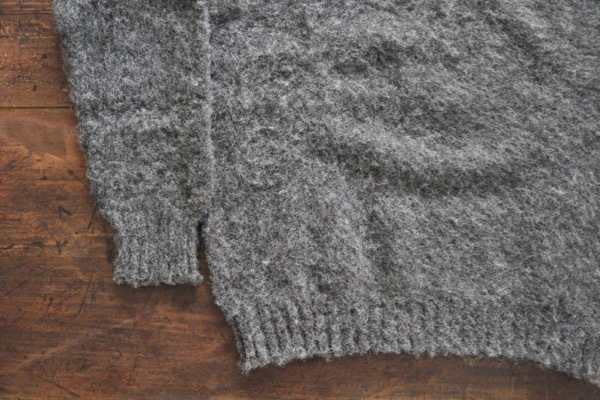 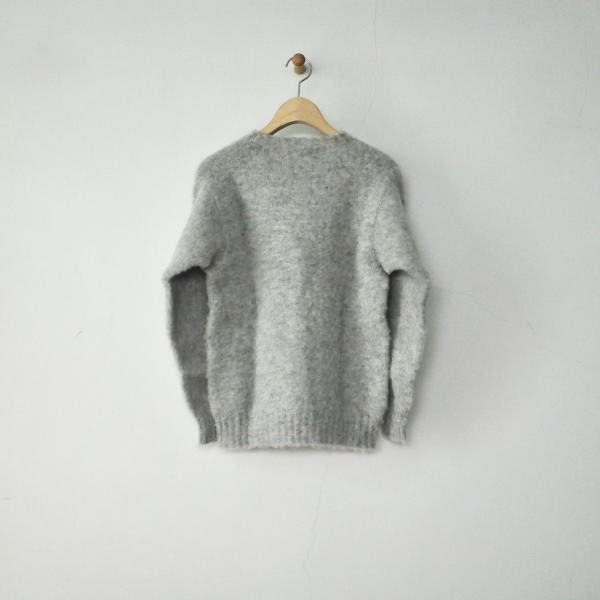 Peter Blance Shetland Pullover　Price : ¥27.700+Tax　Color : Shaela　Size : (Unisex) 34 / 38 / 40 Wool 100%　Made in Scotland. 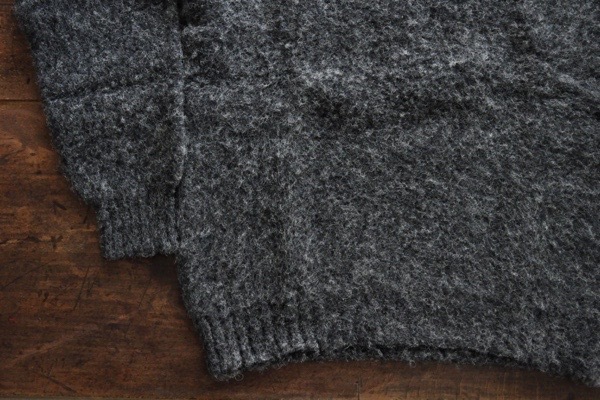 Peter Blance Shetland Pullover　Price : ¥27.700+Tax　Color : Oxford　Size : (Unisex) 34 / 38 / 40 Wool 100%　Made in Scotland. 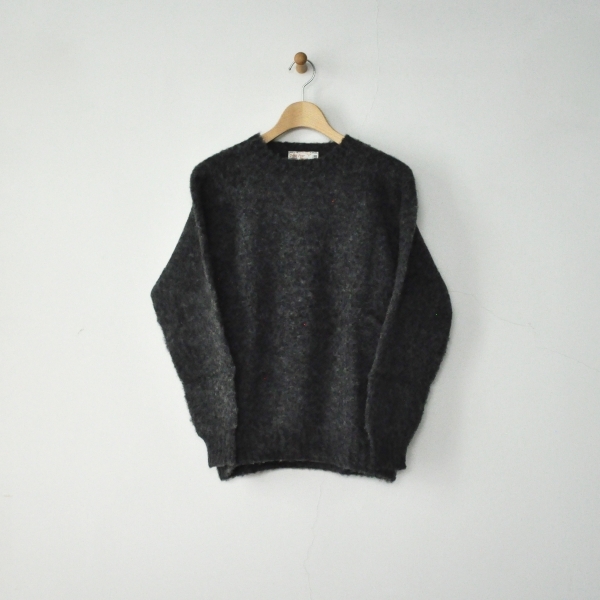 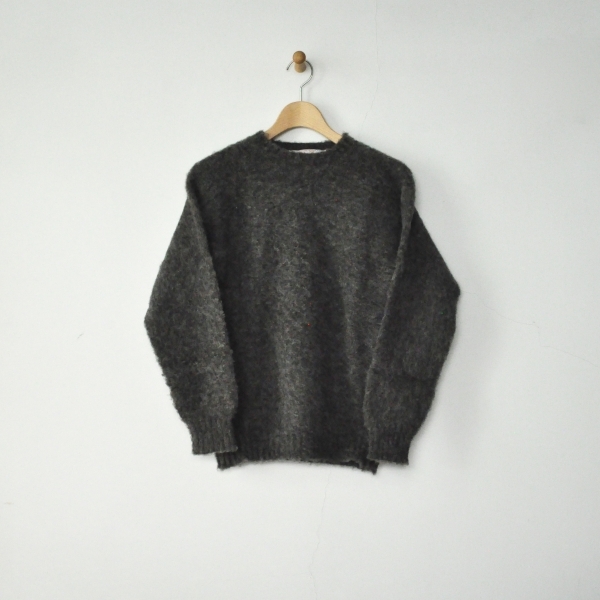 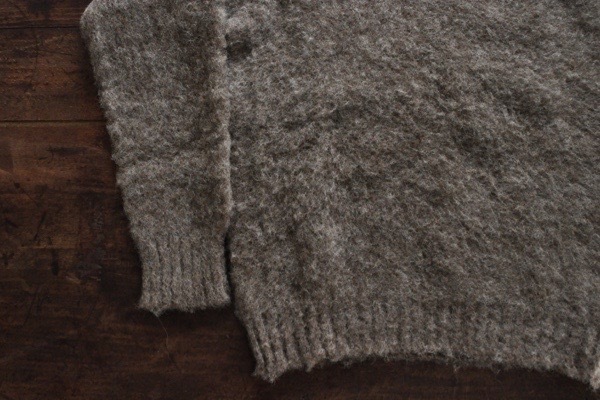 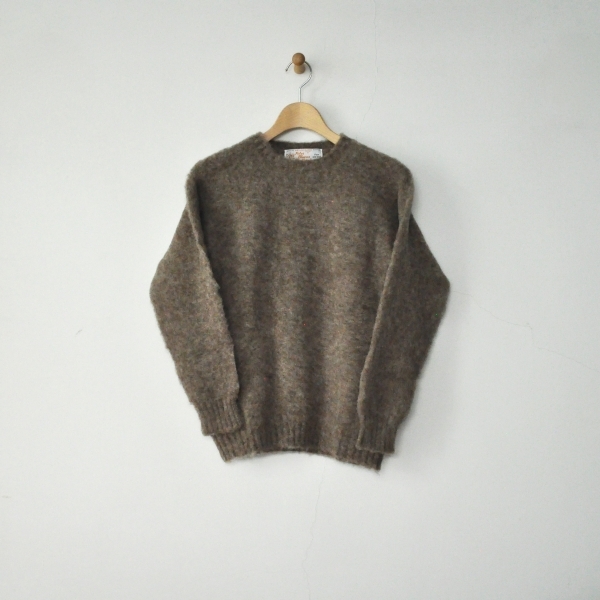 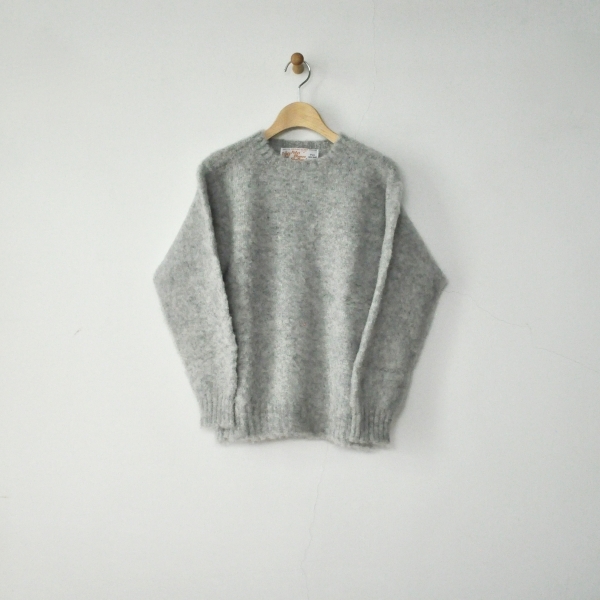 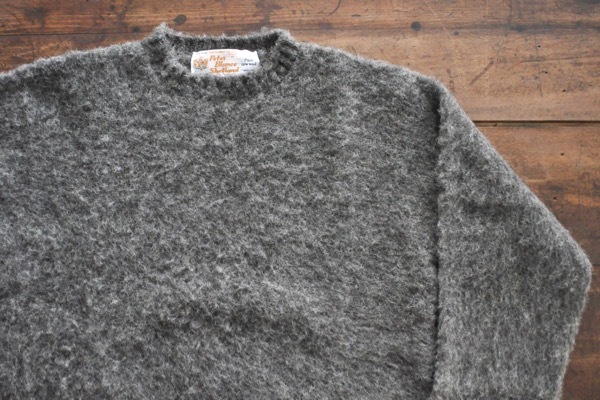 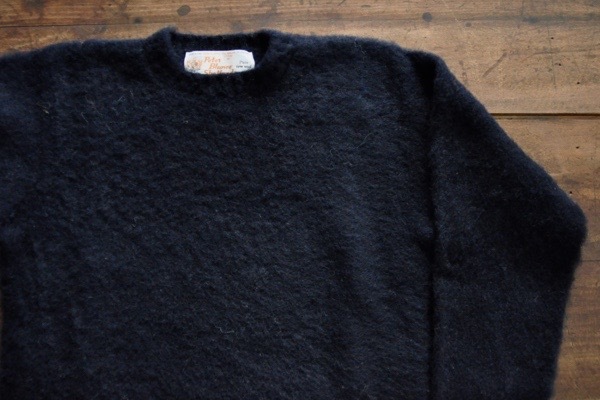 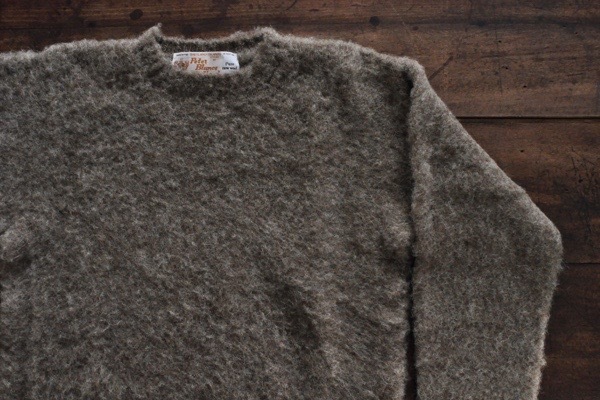 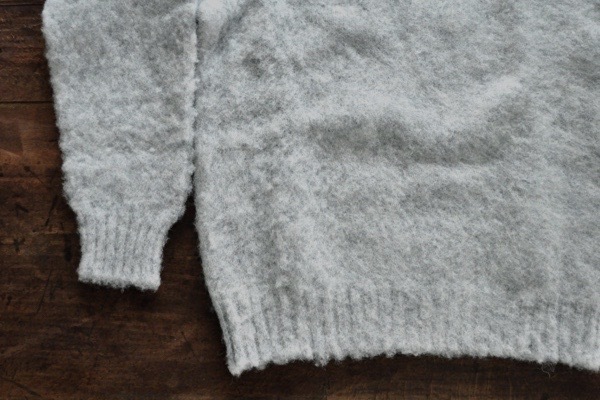 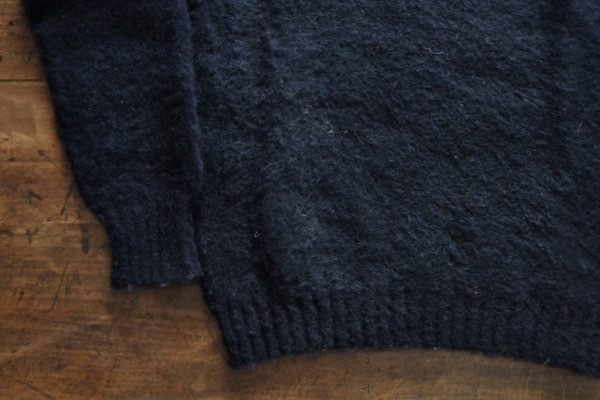 Peter Blance Shetland Pullover　Price : ¥27.700+Tax　Color : Dk. 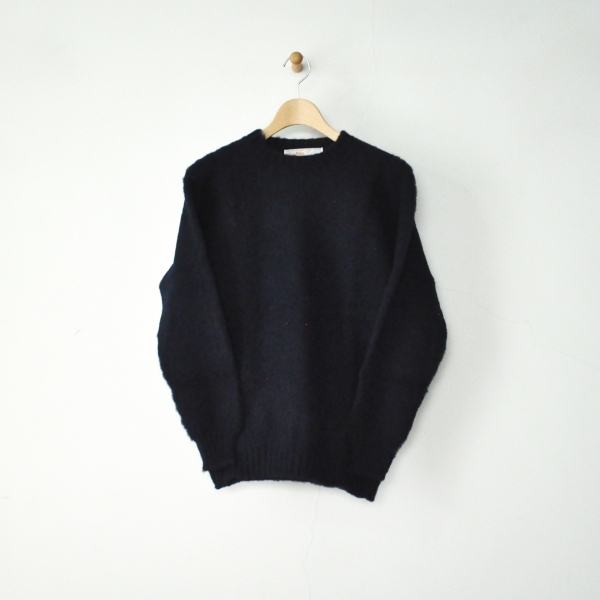 Navy　Size : (Unisex) 34 / 38 / 40 Wool100%　Made in Scotland.